Economic and Workforce Development provides leadership and coordination for many exceptional programs offered at Kern Community College District(KCCD). KCCD's many career and technical programs prepare students to seek entry-level employment and technical skills upgrading for those currently employed. The curricula is developed in coordination with advisory committees that consist of faculty, administrators, and industry experts that ensure the latest standards and technology are integrated into our programs. The department also coordinates articulation between KCCD's CareerTech programs and area high schools. The office administers federal programs for career education and job training, manages special grants and projects related to career and technical education programs and economic development services. A career program is one whose primary goal is to prepare students for employment or an upgrade of job skills. Students interested in developing advanced levels of proficiency in a technical area may pursue a Certificate of Achievement, which requires the completion of 18 units or more. Kern Community College District currently offers a variety of certificate programs in many different subject areas. The 21st Century Energy Center trains individuals for careers supporting both the clean energy and traditional oil and gas industries. Trainees will earn industry recognized certificates including the National Center for Construction Education and Research (NCCER) certifications and highly-valued safety certifications. 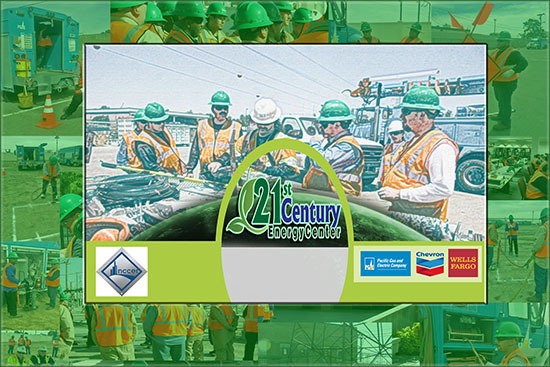 To learn more about the 21st Century Energy Center, read our about us page. 21st Century Energy on Linkedin! California Compliance School is a joint program, of California Environmental Protection Agency's (Cal/EPA) Department of Toxic Substance Control (DTSC) and the California Community Colleges, designed to bring basic hazardous waste compliance training to generators throughout the state. 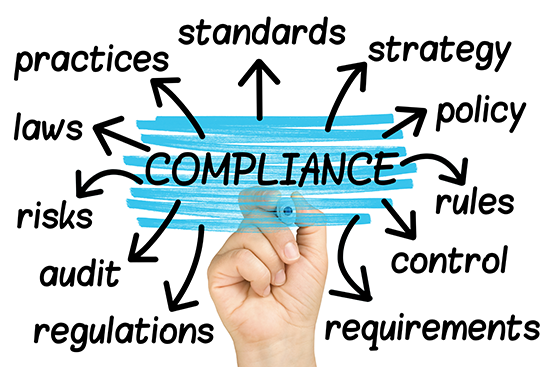 To learn more about the California Compliance School, read our about us page. What if your employees had the skills to work smarter? What if you could design a custom training program just for your company, that met your exact needs, and somebody else paid for it? 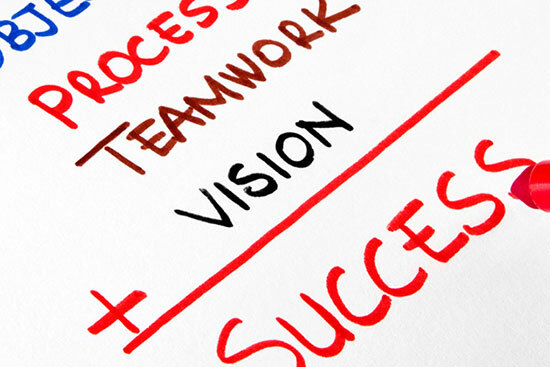 To learn more about the Performance Improvement Institute, read our about us page. Performance Improvement Institute on Linkedin!